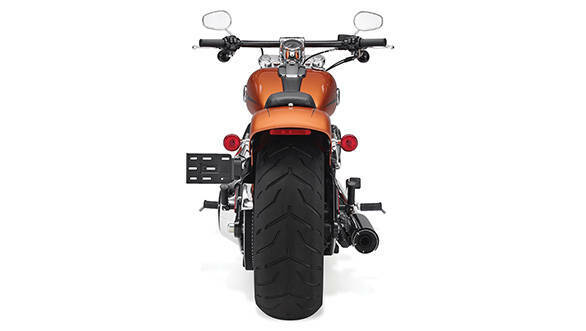 We have always had a soft spot for Harley's Softails. Only the Dynas tempt us more. 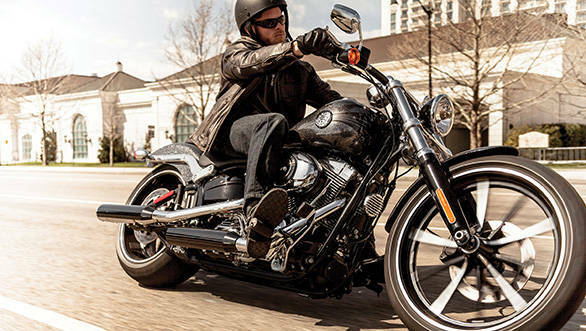 Harley is set to expand their Indian Softail line-up by adding the Breakout. 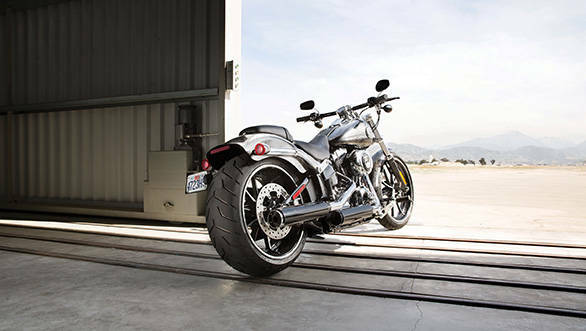 Within the current assembled range, Harley already assembles the Fat-Boy in India and we expect the Breakout to join the fun. 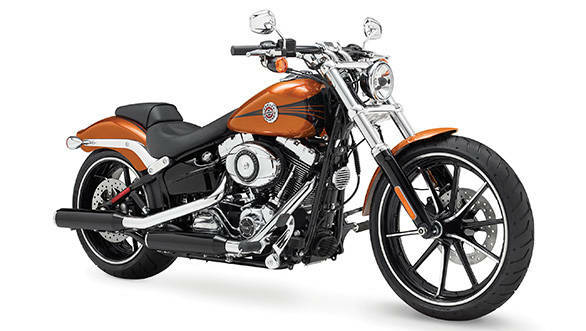 CKD kits will come to Harley's Bawal factory and local assembly will allow Harley to price the motorcycle well. How well? 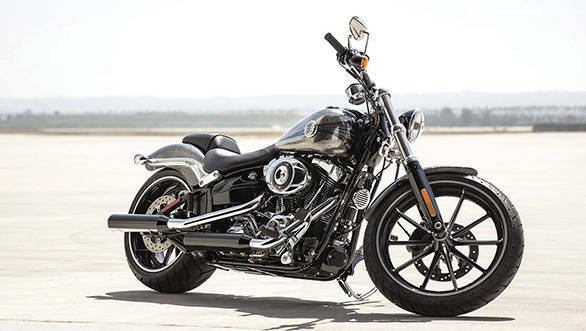 Given that the Fat-Boy is listed at Rs 15 lakh ex-showroom, the Breakout should be higher by Rs 1-1.15 lakh, which should make it about Rs 16.5 lakh, the same price as the Heritage Softail. Ah metalflake. 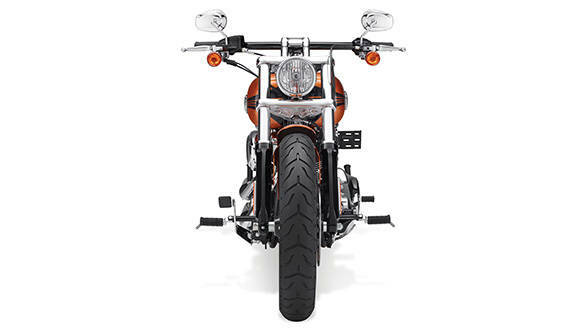 Always a good addition to a Harley-Davidson. The silver flake Breakout looks special!